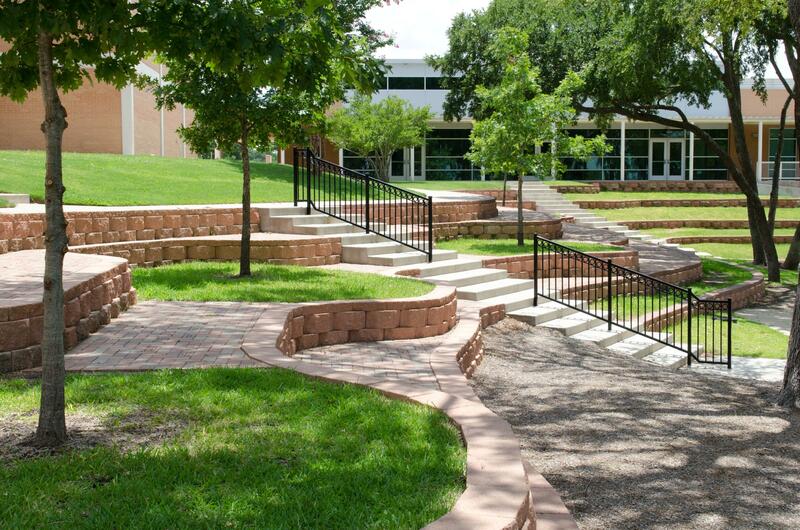 Metropolitan Infrastructure prepared construction plans to reconstruct a set of retaining walls that had failed at the playground of St. Patrick School in Dallas, Texas. Our scope of services included preparation of innovative wall layouts, design of concrete stairways for pedestrian access, creative uses of recycled modular blocks, landscaping plans, and irrigation system design. Metropolitan Infrastructure’s civil engineers prioritized the safety of the children at St. Patrick School and provided a highly functional facility by making the walls short enough for children to sit on and climb safely. 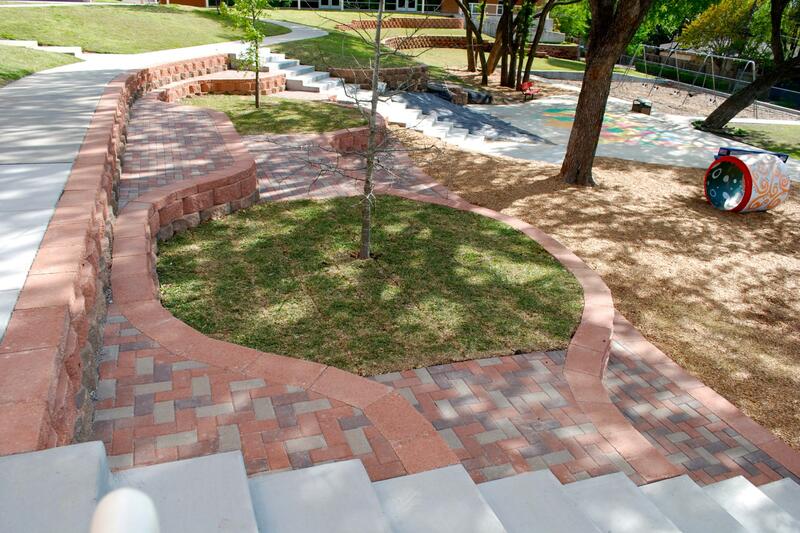 The final product was highly aesthetically pleasing and followed the natural contours of the playground terrain. MI assisted with the fundraising efforts to pay for the construction costs.